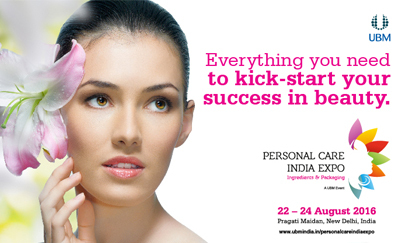 Beauty Showcase is an exclusive B2B section with zones dedicated to Cosmetics &Toiletries, Natural Health, Packaging & OEM. 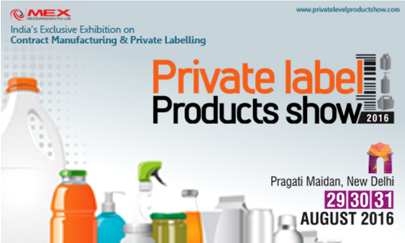 Private Label Products Show (PLPS) is India’s only international exhibition for private label products, own brand FMCG retail and contract manufacturing. New products and national & international suppliers will soon catch up on India’s fast-growing & promising retail market. HPCI-CCC India 2017 – The No.1 Meeting Place for Sourcing Ingredients for Home & Personal Care Products. 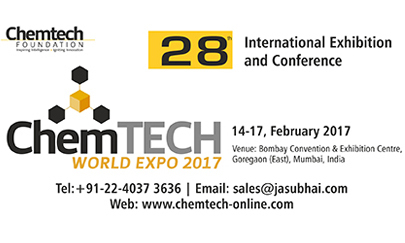 CHEMTECH Expo 2017 will create a great platform which will facilitate opportunities for interactions and spur the growth of the industry in the region. The four-day global process industry meet will offer enormous opportunities to the service providers to showcase their state-of-the-art technologies, products and services and their strengths to a larger base of the end user industry in the Western region. Thematic seminars will be held concurrently which will deliberate on topical issues which are of critical importance to enable professionals to explore business potential through these business platforms. 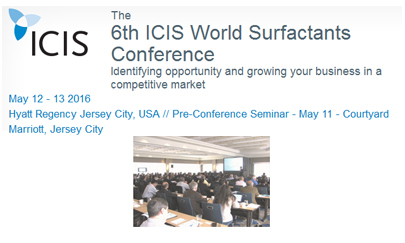 The Conference is designed to highlight the growth opportunities and investment areas across the Indian surfactants value chain. 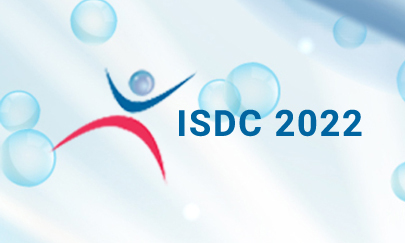 It will be attended by the leading domestic and international companies and focuses on strategies to meet the growing demand, support the regional needs and identify ways to overcome the specific challenges of the Indian surfactants industry. Hotel Holiday Inn, Mumbai, Maharashtra, India. 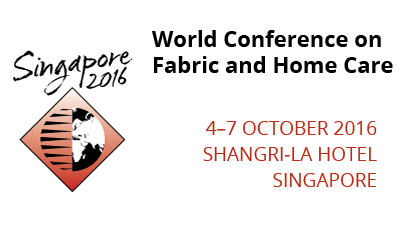 World Conference on Fabric and Home Care—Singapore 2016. 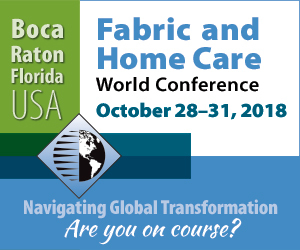 Where global leaders shape the future of the fabric and home care industry. 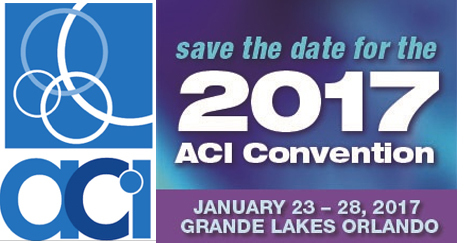 Mark your calendar for the 2017 ACI Annual Meeting & Industry Convention at Grande Lakes in Orlando, Florida for high-level business interaction and networking with some of the most influential companies in the world. 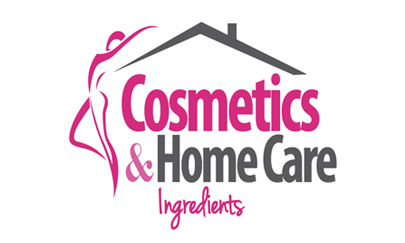 Cosmetics & Home Care Ingredients will be held concurrently with "Pharmaceutical Ingredients, Raw Materials and Technologies Exhibition" Pharmaist and "Food and Nutritional Ingredients, Raw Materials and Technologies Exhibition" Food & Nutritional Ingredients under the concept of Life Sciences Ingredients 2017. 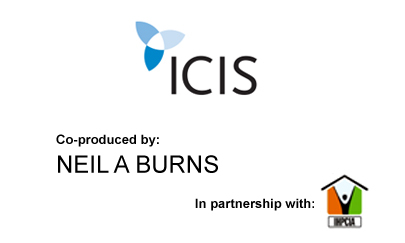 The program will focus on the theme of Navigating Global Transformation. Zhuhai International Convention Center, China.